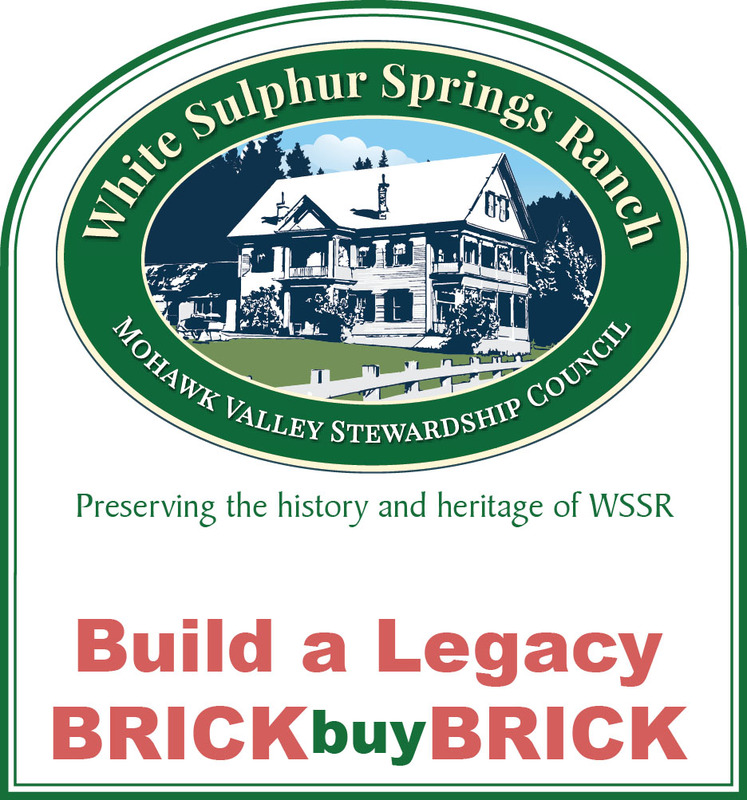 White Sulphur Springs Ranch and That's My Brick!® have joined forces to raise money for our restoration project! As we prepare to break ground and take the final steps to realizing this goal, you can help to make it happen with your donation. 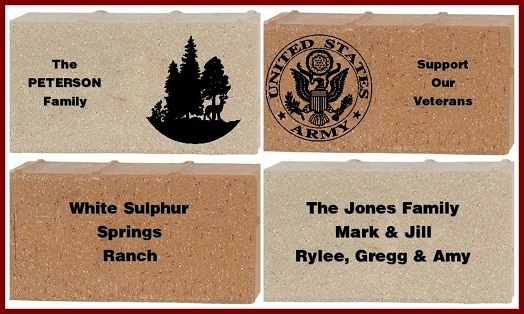 Buy a brick for yourself, a friend or for your family. Purchase more than one brick and receive a 15% discount on your entire order. Click on the brick below and follow the simple step-by-step process to place your order. Be sure you are happy with your brick design as it will look very similar to the image on your computer when completed. Pay by check, money order, or credit card, or PayPal. Follow the on-screen directions during checkout.